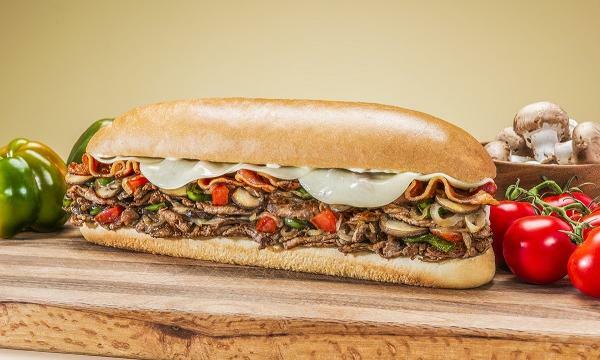 The bakery chain is set to open four more stores in Australia before the year ends. 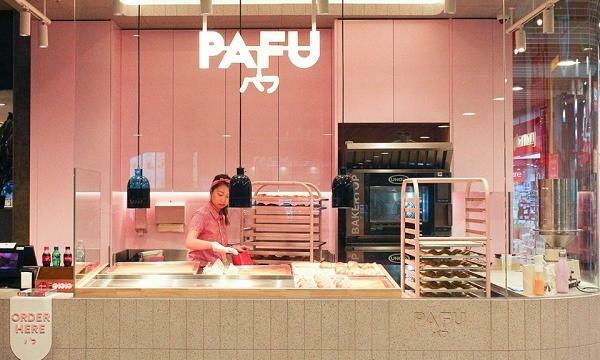 Japanese pastry chain PAFU has announced that they will be launching in Melbourne Central on November. The site will feature their range of apple puff pastries. They will also be unveiling their new Coffee Pan, a coffee-flavoured bread with butter filling. “We are thrilled to be moving into one of our city’s most iconic shopping centres, Melbourne Central. With an ideal location facing Swanston Street, all city workers and visitors can easily get their PAFU fix,” Darren Lim, PAFU’s business development manager, said. “After the popularity of our apple puff pastry, we are so excited to bring our new Coffee Pan to Melbourne Central, as the perfect caffeine hit alternative,” he added. The store design is said to have a minimalist pink branding, featuring the said pastries.